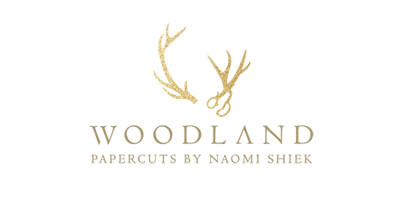 Woodland Papercuts: Pomegranates ketubah | Last one! 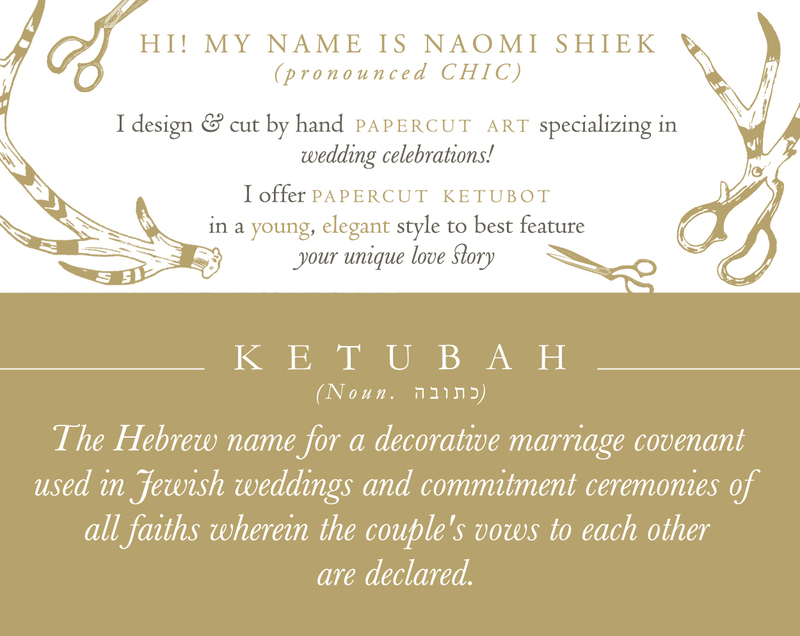 Pomegranates ketubah | Last one! This ketubah is one of the rare few I have left looking for a home. I meant to frame all my papercut designs up and make a gallery wall in my studio, but then decided it's best to send them off to new homes where they'll be cherished and fulfill their purpose - decorating and enhancing couples' vows of fidelity & love. 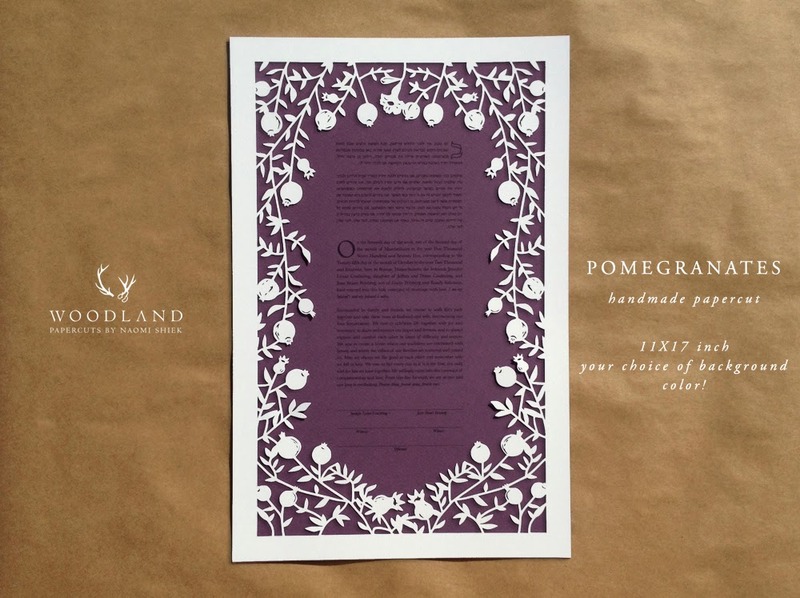 The POMEGRANATES ketubah is one of a select few I have left and the last of its kind. I won't be reproducing this design in this size again. (It's been replaced by POMEGRANATES GARDEN.) As such, it's for sale for a special discount price. Hurry up & claim it before it's gone!